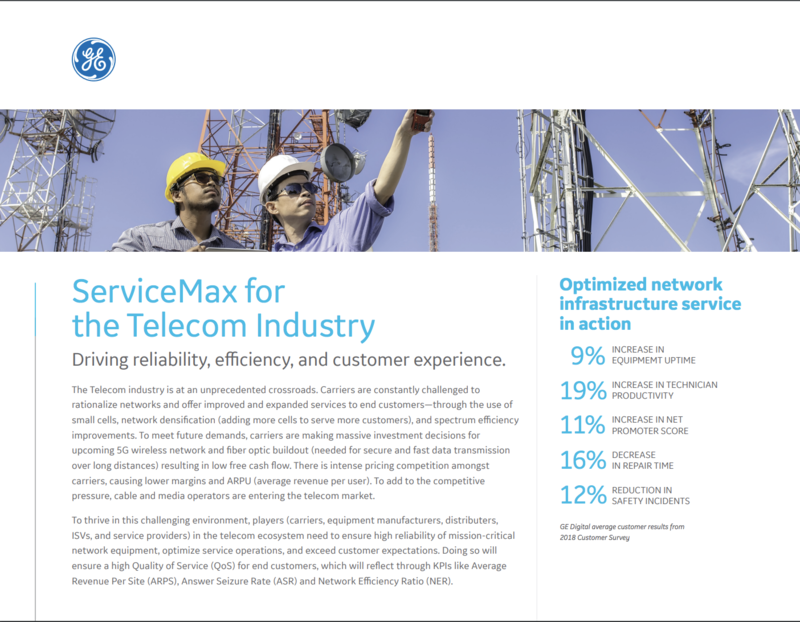 Driving reliability, efficiency, and customer experience. The Telecom industry is at an unprecedented crossroads. Carriers are constantly challenged to rationalize networks and offer improved and expanded services to end customers—through the use of small cells, network densification (adding more cells to serve more customers), and spectrum efficiency improvements.